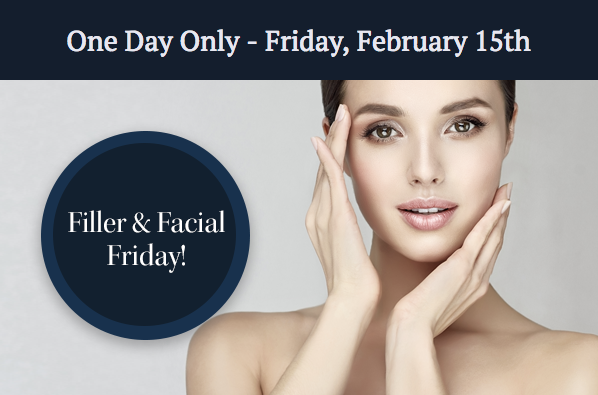 Jump start the weekend with these exclusive offers, one day only! Buy two syringes, get one free OR buy two syringes and get one area of Dysport or Botox free. 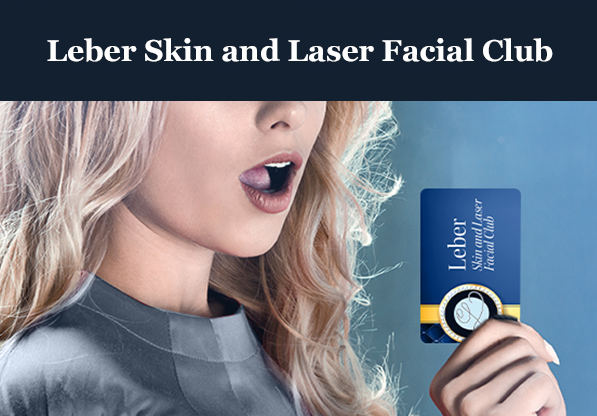 Membership includes one correspondingly priced facial per month, 10% discount on retail products, exclusive offers and package pricing.